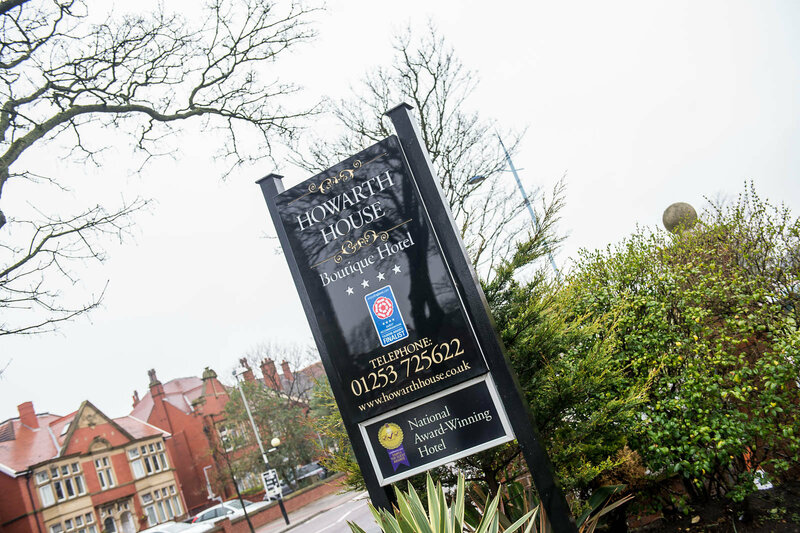 The luxury 4 star Howarth House Hotel and Apartments in St Anne’s are situated in an enviable central location. They wanted a website revamp in keeping with their current branding. So firstly we arranged for some fresh photography to be taken. We then developed a content managed, responsive website for them and seamlessly integrated the 2 booking systems using their API. They are extremely pleased with the end product.